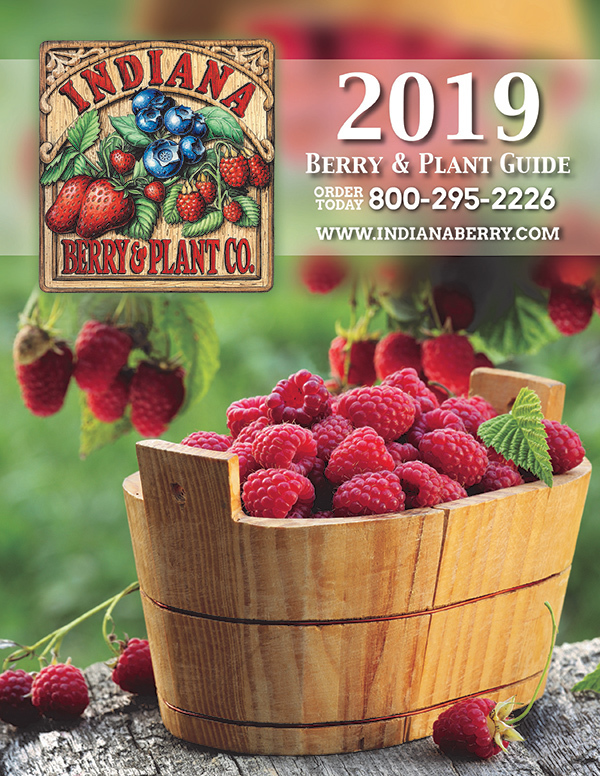 Indiana Berry & Plant Company guarantees that you will receive top quality products and plants, true-to-name, disease free and vigorous in growth when reasonable and proper care is given. 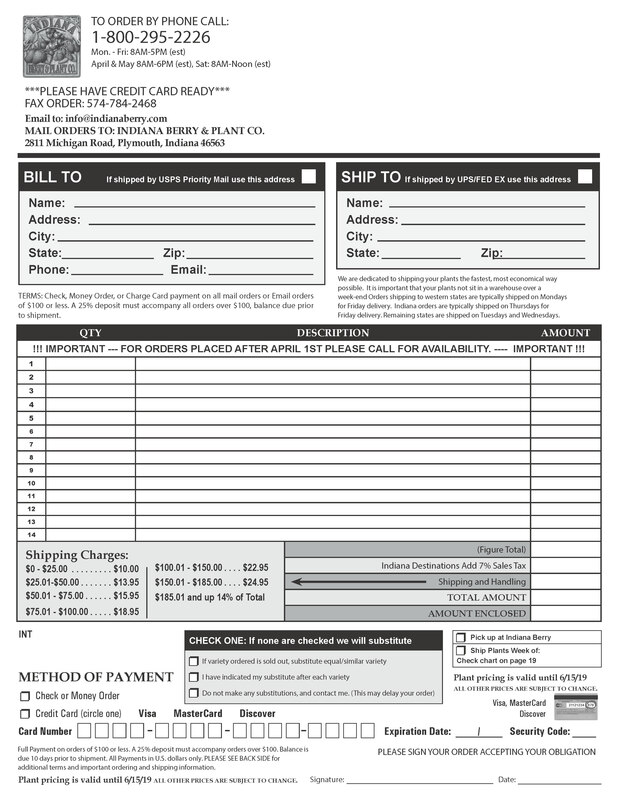 We also guarantee to ship plants on confirmed dates Monday through Friday. If for any reason you are not satisfied, notify us within two months of shipment. For claims received after June 30th, plants will be replaced the following spring. This guarantee covers full purchase price and does not imply any further responsibility or liability. Shipping will be charged on replacement orders. Your satisfaction is our first concern at Indiana Berry & Plant Company. If you don't find an answer on our website, please SEND US AN EMAIL and we will get back to you!